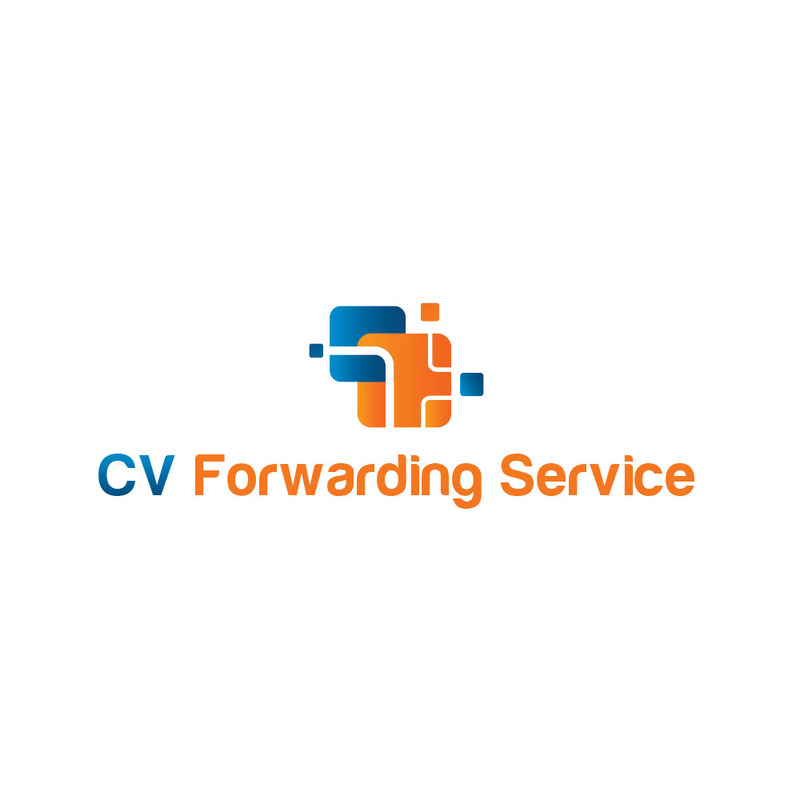 We spend every day helping employers and recruitment agencies to find talented people using CV Forwarding services so we decided to create a free CV uploading for job-seekers and graduates showing them how to find a job. CV Forwarding Services: Option one ( Basic ): We sending your Curriculum Vitae to top 300 ( U.K ) Recruitment Agency & Direct Employers: Option two ( Professional ): We sending your Curriculum Vitae to 4,500 ( U.K ) Recruitment Agency & Direct Employers: Option Three ( Advance ): We sending your Curriculum Vitae to 6,200 ( U.K + International ) Recruitment Agency & Direct Employers: Option Four ( Guarantee 100% International Careers Solutions ) We sending your Curriculum Vitae to 8,500 Recruitment Agency & Direct Employers: Special impact : Linkedin , Xing , Devex , Indeed , Monster Job Centre & International Recruitment Agency & Direct Employers: Dubai , Dublin , New York City , Tokyo , Moscow , Los Angeles , Delhi , Hongkong , San Francisco , London , Zurich , Tokyo , Barcelona & Madrid. How to find a job ?